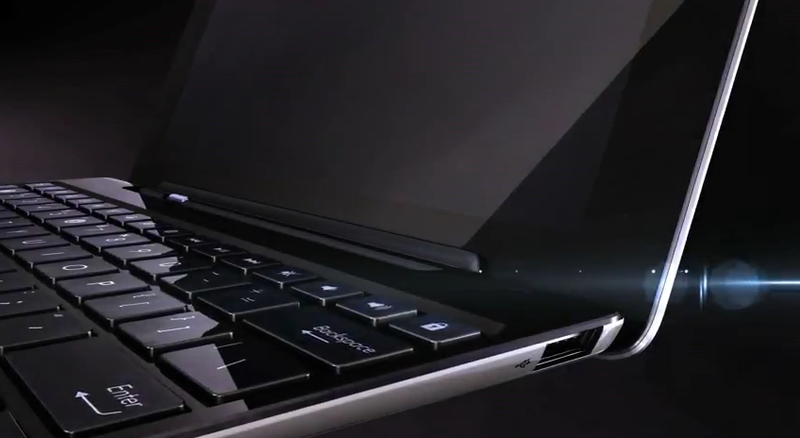 The ASUS Eee Pad Transformer is, if nothing else, a unique breed of tablet, conveniently offering the functionality of a netbook at your whim, with the addition of a handy keyboard dock. It is, no doubt, a capable piece of hardware, but (in my opinion) it seems a bit awkward and bulky. Of course, upon its release, speculation about its successor began almost immediately. Several months later, ASUS has released a teaser video that gives us a few hints about the next Transformer. As you can see from the video, the next Transformer looks like an improvement over its predecessor, at least in terms of form-factor. 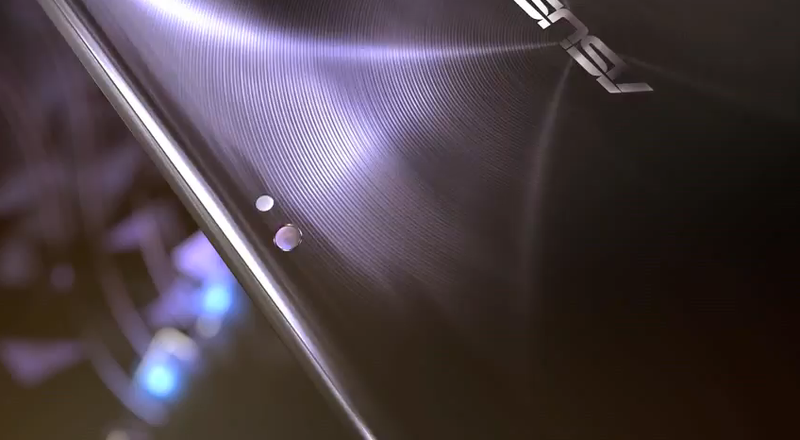 ASUS' teaser shows off a razor-thin, shiny device, and a slightly revamped keyboard dock. It would also seem that either the tablet, or the dock, or both have been redesigned with a tapered form factor, to emphasize its thinness. Unfortunately the video only gives us a few glances of the device, and nothing more. A reassuring "it's coming" at the end of the teaser makes me think, however, that we don't have long to wait before we get more details on this beauty.